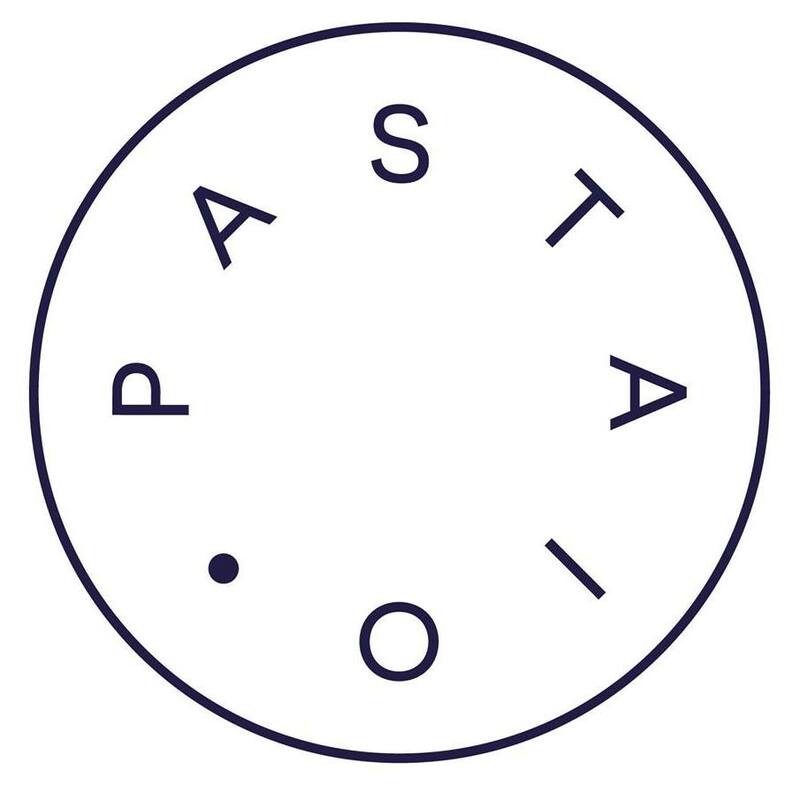 Handmade pasta and prosecco slushies have hit Soho, courtesy of chef Stevie Parle’s newest restaurant, Pastaio. SheerLuxe VIPs recieve a free carafe of prosecco, prosecco slushy or Grillo white wine, per couple, when ordering the seafood pasta to share. Served with the best langoustines, prawns, mussels and clams – tossed through parsley, chilli and garlic – this is a dish not to be missed. The pasta-based menu also features dishes such as wild mushroom tagliatelle; wild boar, rabbit and pork agnoli; alongside fun additions such as a fiery nduja and mozzarella deep-fried sandwich and a cocktail list stacked with Negronis and more. To redeem: Present your VIP card upon arrival. Pastaio don't take reservations. Offer valid when ordering the seafood pasta to share. Vegetarian alternative available.